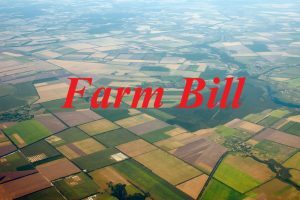 The Senate passed a bipartisan farm bill Thursday, sending the legislation to conference so the House and Senate can mend their differences. 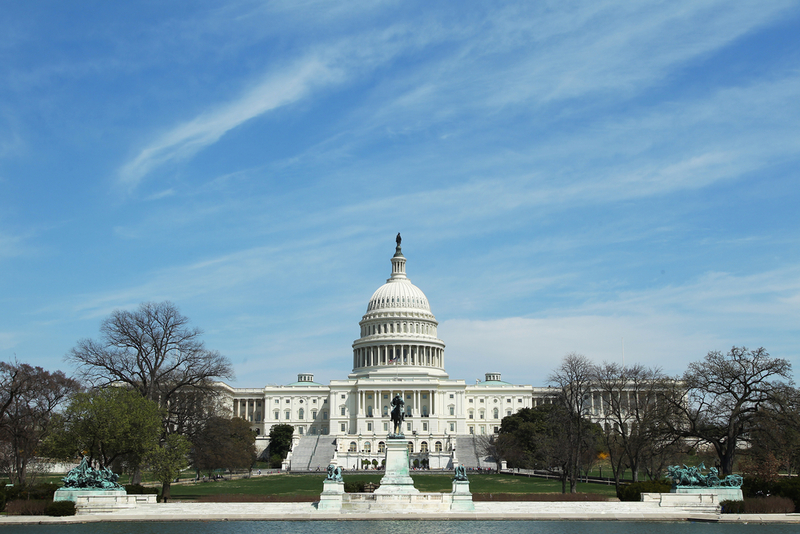 The vote, 86 to 11, capped off a day of consideration on the Senate floor. In a way, the Senate offered a warning shot to the House, tabling an amendment Thursday afternoon that would tighten work requirements under the Supplemental Nutrition Assistance Program, in a lopsided vote 68-30, showing resistance to similar language in the House bill. Meanwhile, House Republicans charge it may be difficult to pass a final bill through the House without SNAP reforms. The Senate bill was blocked Thursday morning by Senator Marco Rubio regarding Cuba trade provisions by Senator Heidi Heitkamp, but the two reached an agreement to allow USDA trade funding to Cuba, if it’s in accordance with administration policy, and allow consideration of the farm bill Thursday.